Honolulu born and bred, Grant’s creative spirit and entrepreneurial drive shone brightly at an early age. 1985 saw him founding “Tropical Nights Productions,” featuring DJ and karaoke services. 1989 rolled around and – boom! – a videographer was born when he added video production for clients via “Lazer Tech Hawaii” (a move as genius as a bright red cherry on a hot fudge sundae). During his time in the islands Grant continued to hone his craft, earned a degree in Psychology from the University of Hawaii, and consumed something on the order of 1,500 spam musubi (no small feat in and of itself!). With over 3,300 hours of audio and video training under his belt, Grant’s knowledge base is head-and-shoulders above the competition (even those who are really, really tall). While technical knowledge is a component in his success, it’s the creative side of the business that lights Grant’s spirit, and a passion for creating top-quality work that drives him to provide product that meets his high standards. 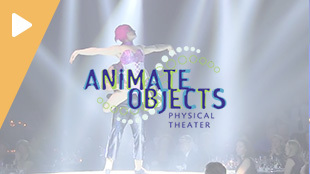 Grant’s professional roles have included event producer, video producer, photographer, sales trainer, video DJ, karaoke host, actor, and voice talent. This breadth of experience is unique, allowing him to understand all dimensions of his complex business. 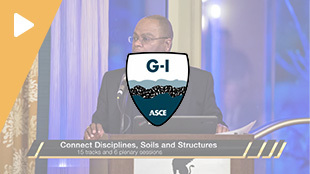 And Grant’s expertise and passion to produce top-quality work is obvious to his diverse client base, which has included celebrities such as MTV VJ Downtown Julie Brown, pro athletes Emmitt Smith and Jerry Rice (yes – THAT Emmitt Smith and THAT Jerry Rice), and nationally prominent groups such as Cinemark, The Scleroderma Foundation, and The American Society of Civil Engineers. But a life of sun, sea, and sand can have its shortcomings. 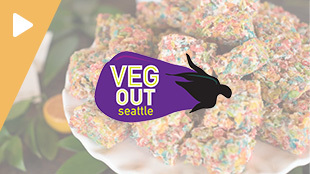 The ski slopes of the mainland were calling (not a lot of skiing ops in Hawaii), and Grant relocated to Seattle in 2013, rebranding his business as Magnus Media Group Video Production. His Seattle-based, nationally-deployed business has created over 800 videos for deliriously happy clients. 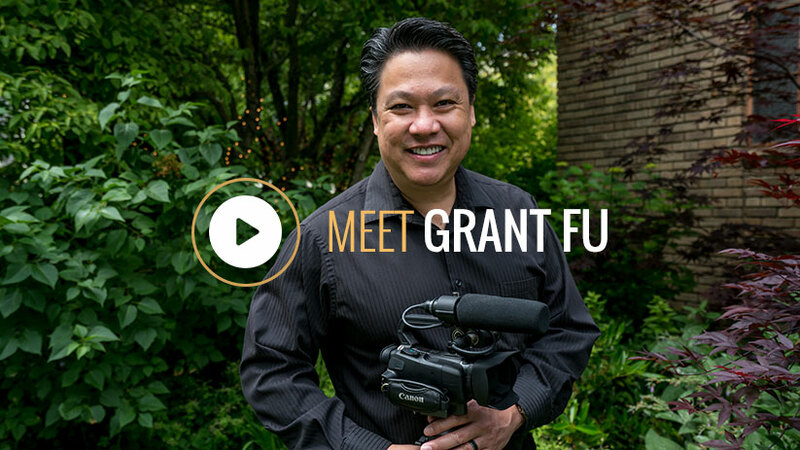 A recognized expert in his field, Grant has twice been a featured speaker at the annual Las Vegas convention of the Wedding and Event Videographer’s Association. And 28 years after it all began, Grant’s still creating video magic! ing great sci-fi series and movies: Star Trek (the original, of course), Stargate, and the new “Webby”-winning “Star Trek Continues”. An intrepid traveler, he’s crisscrossed the globe in travels to Japan, Thailand, Vietnam, Australia, Greece, Italy, Turkey, Canada, Mexico, Belgium, Germany, and Ireland (hello, frequent flyer miles!). 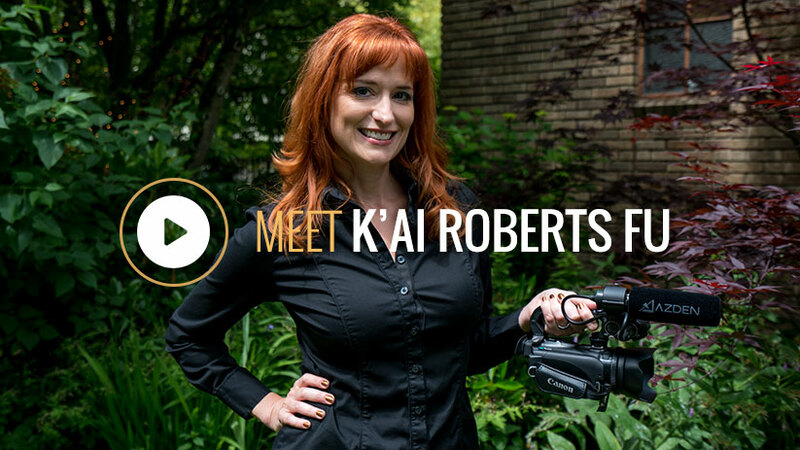 K’ai Roberts Fu has been in the business of entertainment, event production, and “cat-herding” since the ripe old age of seven. That was the year she persuaded a posse of neighborhood kids to march in a Fourth of July parade she directed, complete with costumes, instruments, and rehearsals in the sweltering summer sun (95 degrees with no shade, anyone?). This was just the first of over 100 live events K’ai has successfully produced (and just to be clear, we’re talking professional events here, not ones with neighborhood kids). 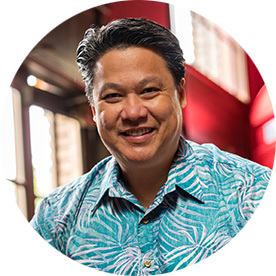 A Phi Beta Kappa graduate of Washington University in St. Louis, K’ai’s career has included Director of Administration for Hawaii’s largest publishing company, and International Sales Manager for an automotive chemical company. In concert with her “day gigs”, K’ai has spent 19 exciting years as an Argentine Tango professional, teaching and performing in places as far-flung as Tokyo, Maui, and Buenos Aires. To say she’s got a thing for the marriage of music and movement would be an understatement. K’ai’s 22 pair of dance shoes can attest to that. She brought her smarts, style, and skill to Magnus Media Group in 2009 (and the place hasn’t been the same since). Now residing in the splendidly rainy city of Seattle, K’ai spends her free time dancing and working out, gardening, pondering Quantum Physics, and (nerd alert!) reading and watching anything that might give her an advantage playing “Jeopardy!” (consuming 42+ non-fiction books a year might indeed provide an advantage). K’ai also devotes a great deal of energy trying to position her fashion addiction as just another intellectual pursuit. services (Lights! Camera! Action!) 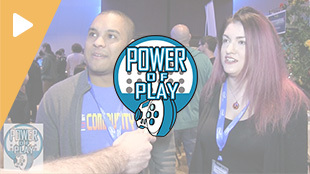 of live events, we’ve been all over the country, in all sorts of venues. We’re here to help you create a meaningful live experience that can be watched across your company (or the globe! ).